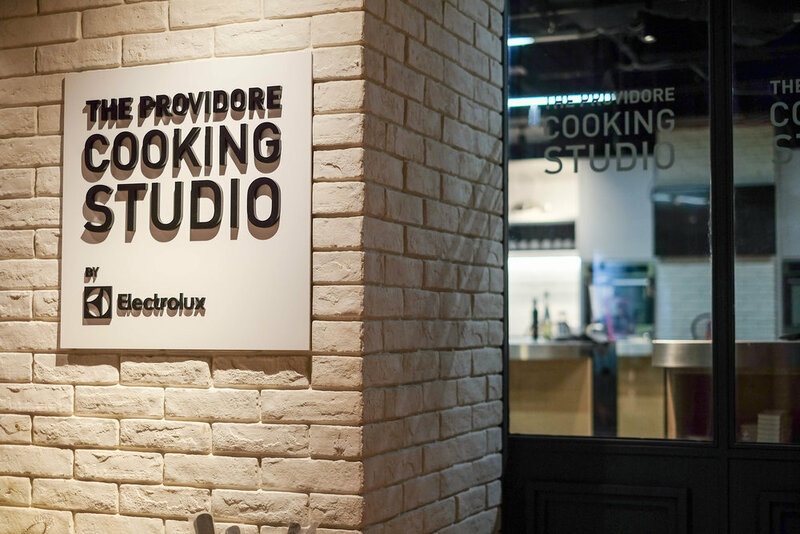 In line with our philosophy of sharing the food we adore, our cooking studio was conceptualised as a platform to share recipes and cuisines, as well as showcase our amazing in-house range of products. 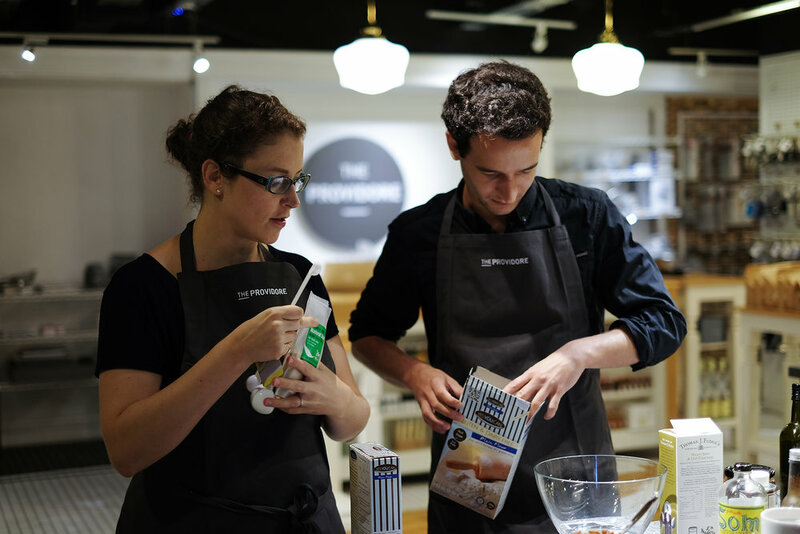 We hope to inspire you to partake in the fun and enjoyable process of learning about good food, preparing delicious dishes in an informal and informative setting. 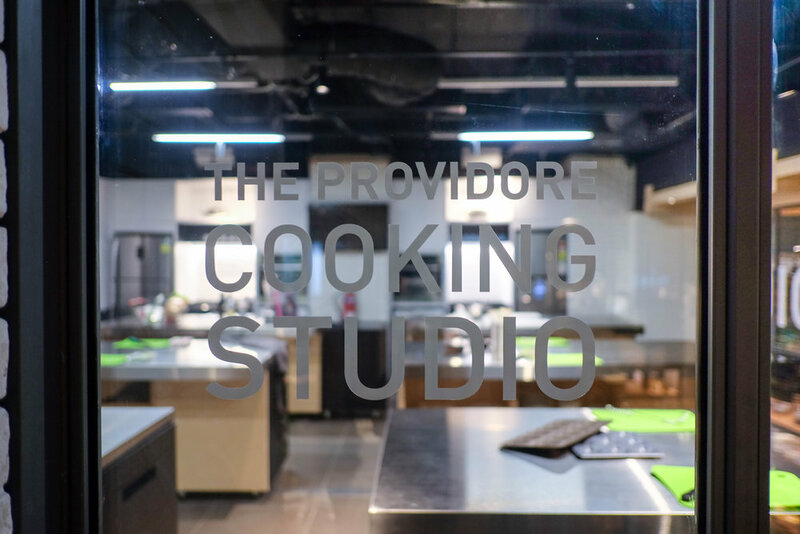 The Providore Cooking Studio consists of the main studio, as well as a cosy dining space for mingling and sharing food after classes. 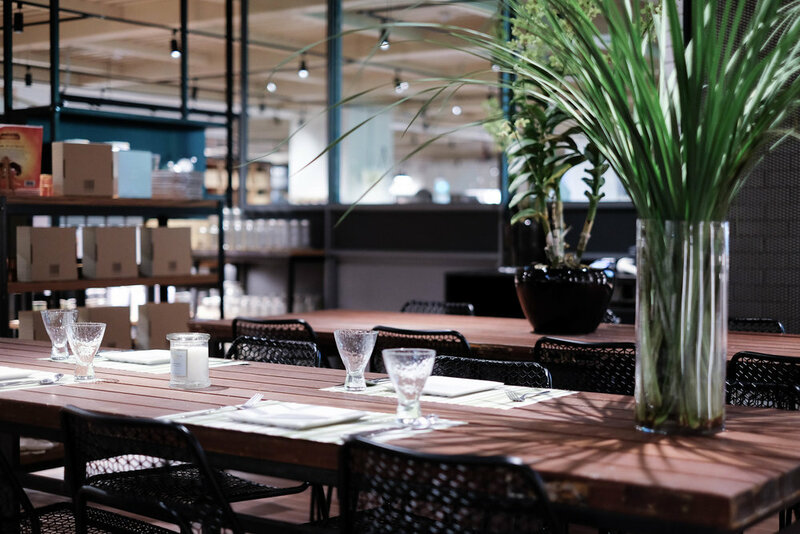 Both spaces can be rented out, either together or individually. 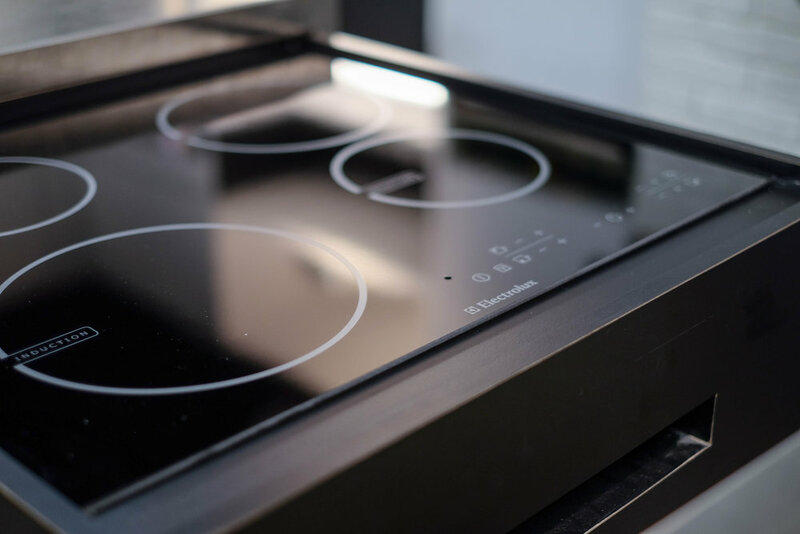 Fully equipped with professional equipment from Electrolux, our Cooking Studio is designed to be a welcoming space for beginners and professionals alike to cook, learn, entertain, and celebrate. 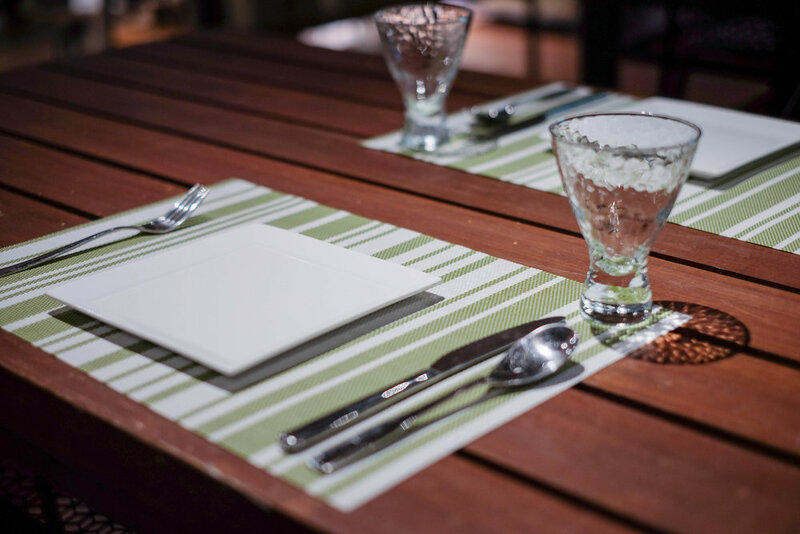 And other private functions! 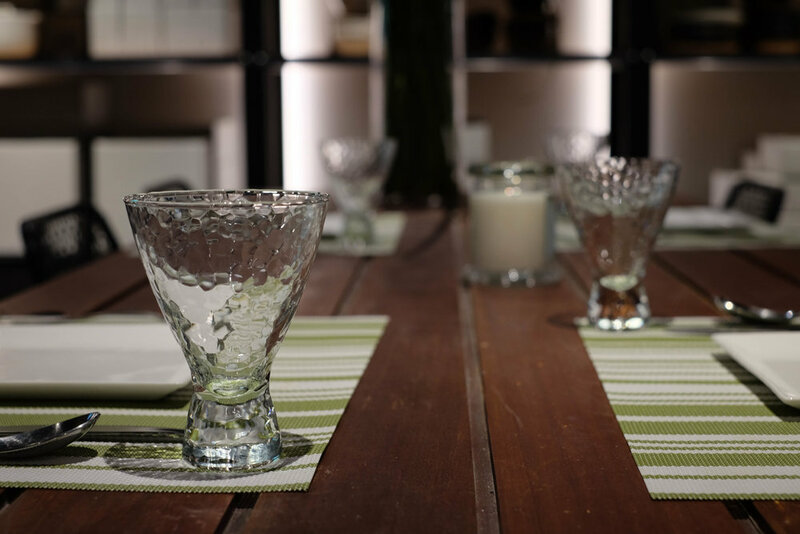 Click below to find our more about our rental & event rates.